Red Giant has long produced tools thats have become intricate part of my edit suite. I have come to rely on many of Red Giant’s features and tools within my workflow. In the past, I have also reviewed many of these tools, such as the Magic Bullet Suite, and the Shooter Suite. Both are excellent tools for editors working within the industrial, broadcast, or film industry. This time around, I would like to share my thoughts on the Red Giant Trapcode Suite 13. The suite consists of 11 tools for 3D motion graphics and visual effects. Trapcode Particular allows you to create organic 3D particle effects, and more complicated graphic elements. Using Trapcode Particular within Adobe After Effects, provides you with the tools to create elements such as fizz for a bottle, or more complicated elements such as fire and smoke. Red Giant has added an all new Effects Builder that allows you to create new effects, load presets and customize them to your project. Using the Effect Builder is incredibly user friendly. The user interface supports drag and drop, plus the presets load into your preview window install providing you with a sample. The Effects builder was able to customize and load presets instantaneously into the preview window, making it extremely powerful tool. 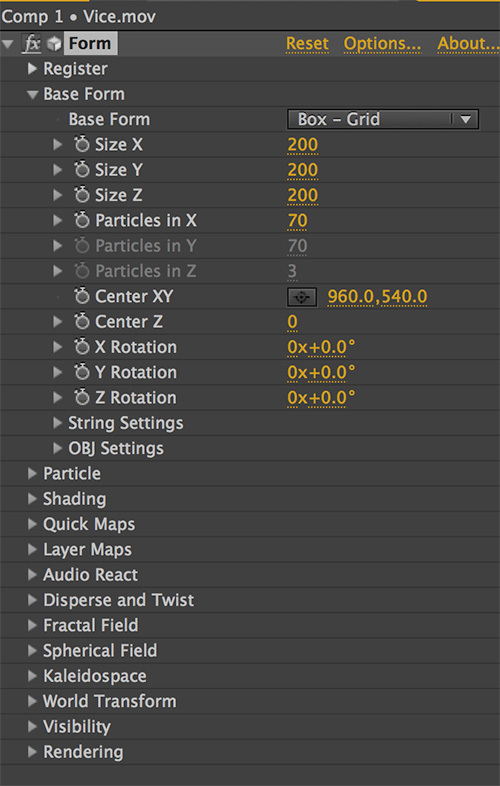 This feature alone makes it virtually essential for graphic users that work in After Effects. Trapcode Particular takes it a step further by providing you with not only a few presets to work from, but over 130 new Effect Builder presets. Customize virtually almost any feature, using the effect builder. Just a few examples of customizable features include particles, aspect ratio, color, shade, motion direction, the possibilities are endless. 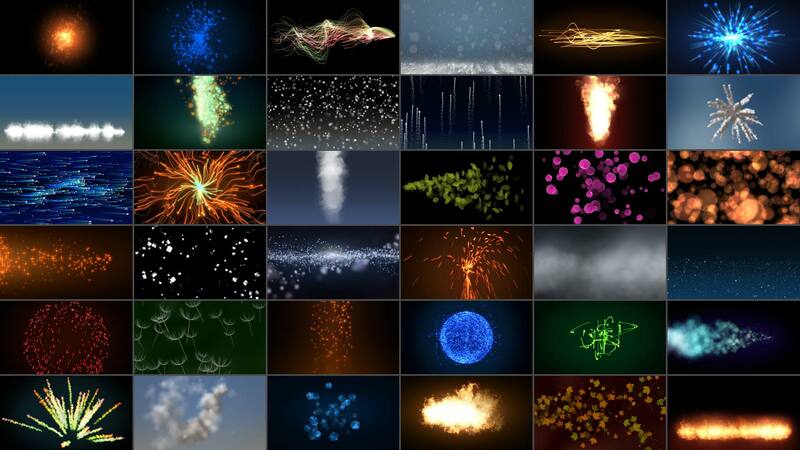 After taking Trapcode Particular for a test drive, you will be amazed at its ability to customize particle effects, and other complicated effects such as fire, water and smoke. This is one of the most comprehensive effects / graphic tools around. 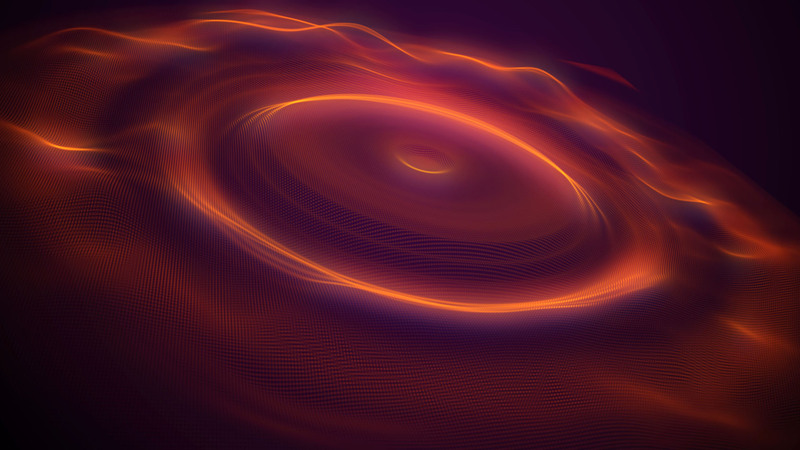 Trapcode Form is tool for creating particle effects and particle grids within Adobe After Effects. 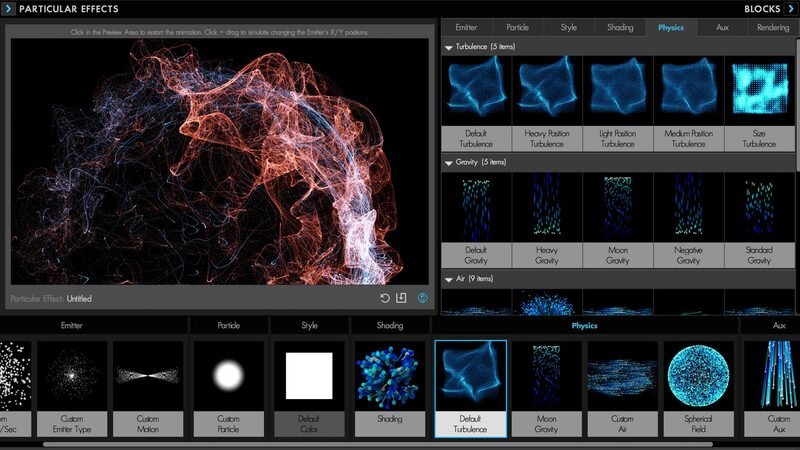 Trapcode Form provides you with immortal particle grids and 3D shapes that can live on, and change over time. 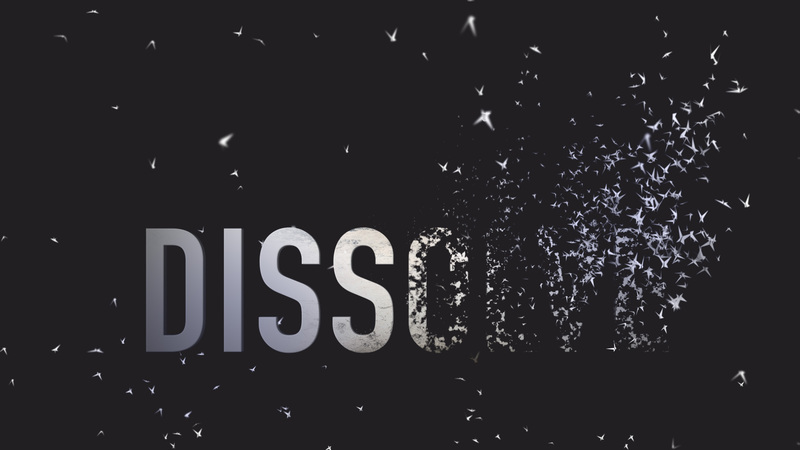 The tool provides you with ability to create audio generate effects to dissolve text into sand. Trapcode Form also allows you to load 3D models or animated 3D sequences in the OBJ format. However, I am mainly an picture editor and not a graphic designer, I did not have any 3D models to fully test this feature out. I was able to use some a test model provided to me from graphics department, and I was impressed with the results. Red Giant has also provided you with the ability to customize and change a slew of variables once inside Adobe After Effects. These variables can be manipulated including size, particles, shading and adding layer maps. Creating audio generated effects can be easily done. Each generated layer can follow a specific layer of audio that you can select from the drop down menu. This makes it perfect for editors working with music and music video. Editors that require a quick and easy way to create an audio generated effect will be pleased. New to the Trapcode Suite comes Trapcode Tao. This new tool allows to generate various shapes and ribbons, create masks, paths and motion all while working with After Effect’s 3D camera and lights. 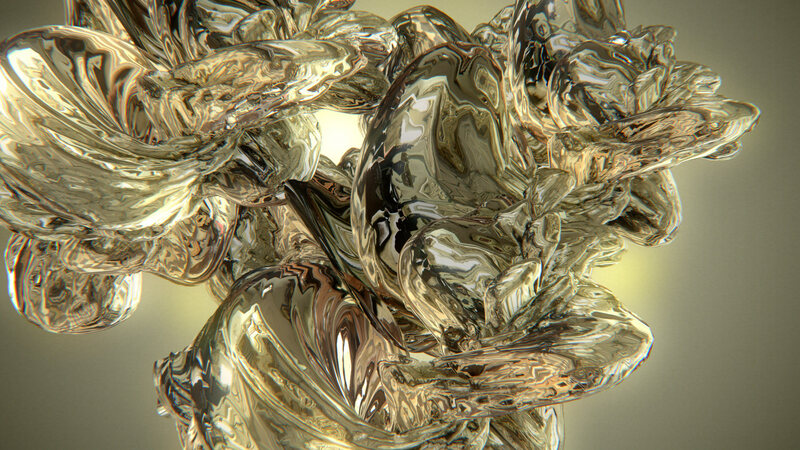 Trapcode Tao runs on OpenGL which is benefit for rendering, and providing faster feedback. This feature comes in incredibly handy when creating repeating complex geometric designs. OpenGl also helps with creating looping animations for motion graphics. 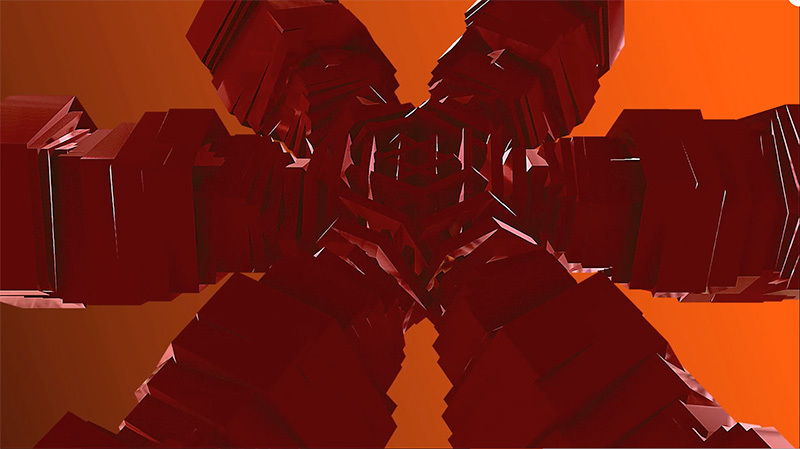 Red Giant takes Trapcode Tao a little further by giving you the ability to work with lighting, materials and textures. Using these tools you are able to create motion graphics with texture that are photoreal. Red Giant excels at providing you with a user interface within After Effects that easy to understand and work with. Trapped Tao also has many variables that are customizable from textures, displacements, offsets, and includes their own lights known as TAO Lights. In just a few moments, I was able to begin creating my own project.